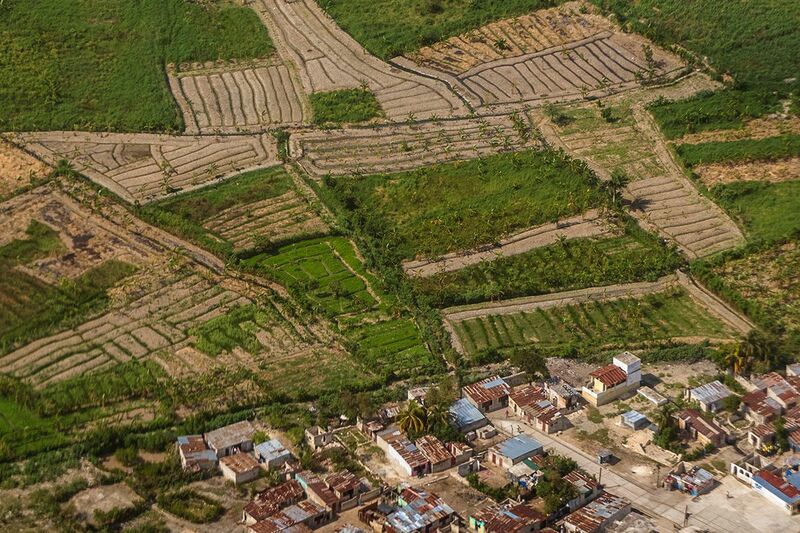 Eden Reforestation Projects has a holistic approach to reforestation and ecological restoration. 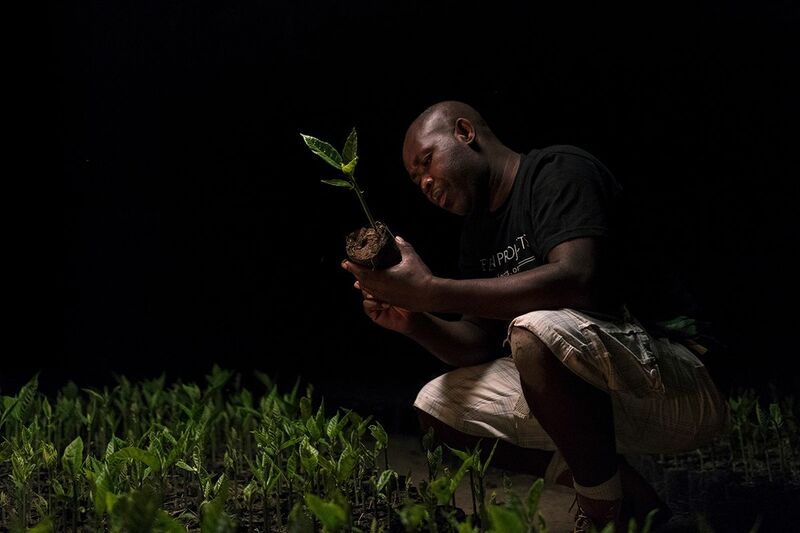 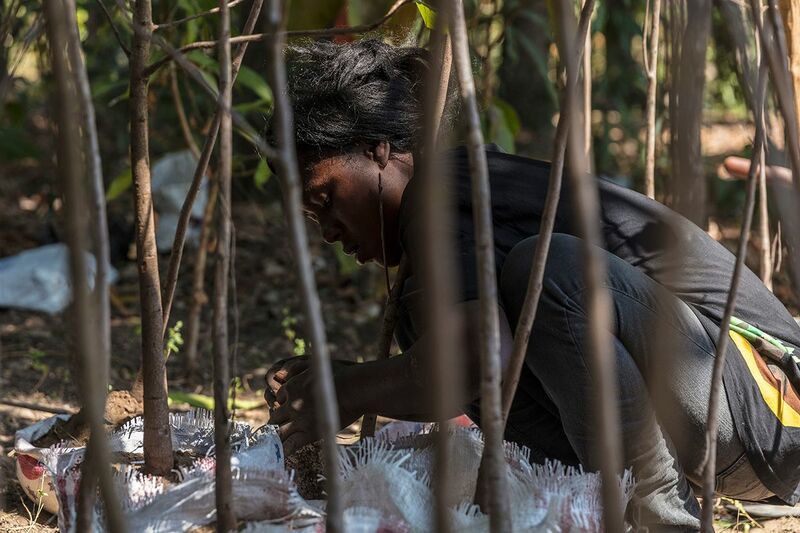 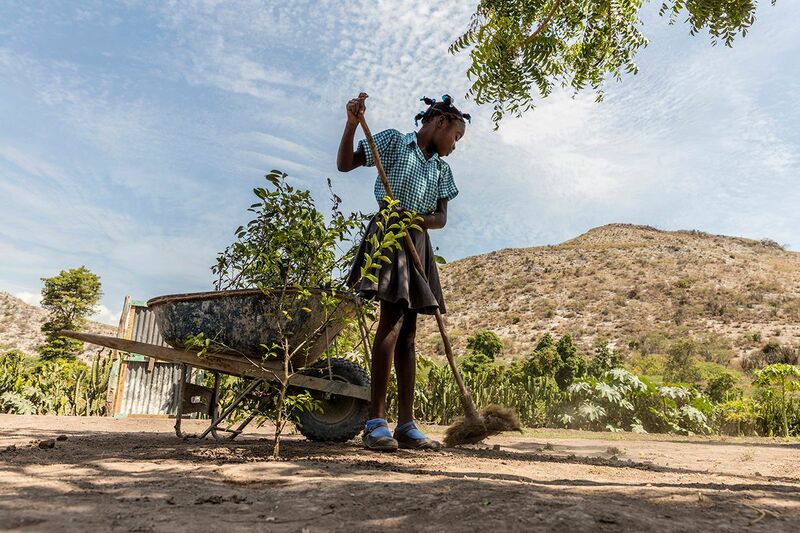 National leaders partner with villages that are committed to restoring their forests and then hire and train local villagers to plant new trees. 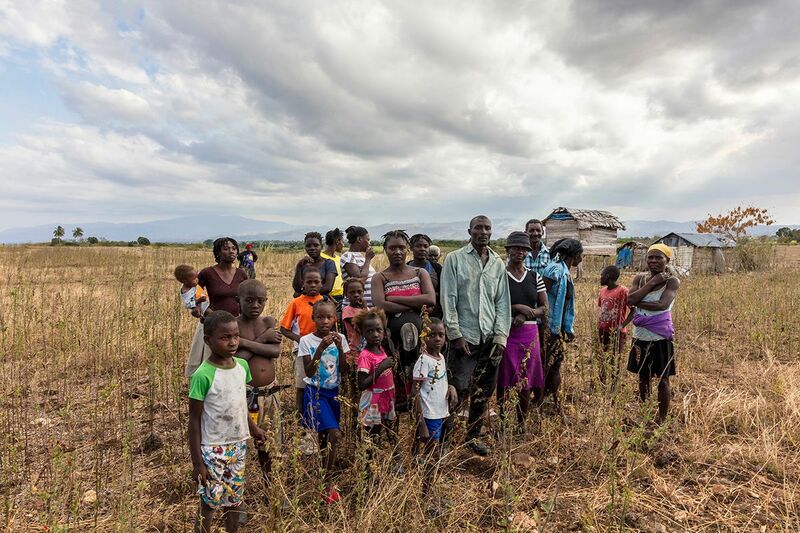 Eric and his team embedded with volunteers in Haiti to document the villagers involved in the initiative and the communities it helps. 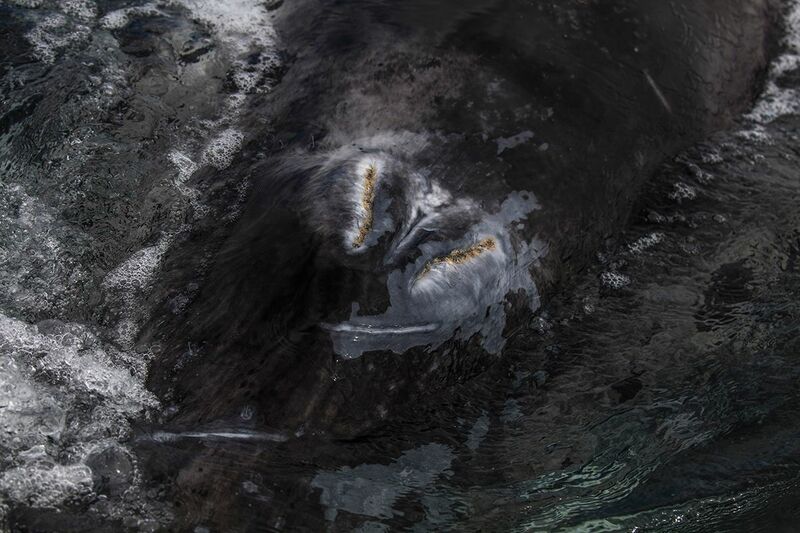 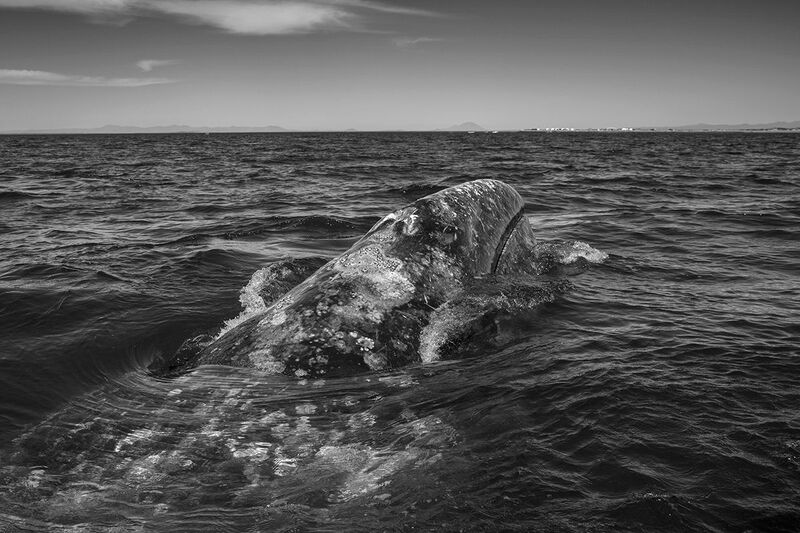 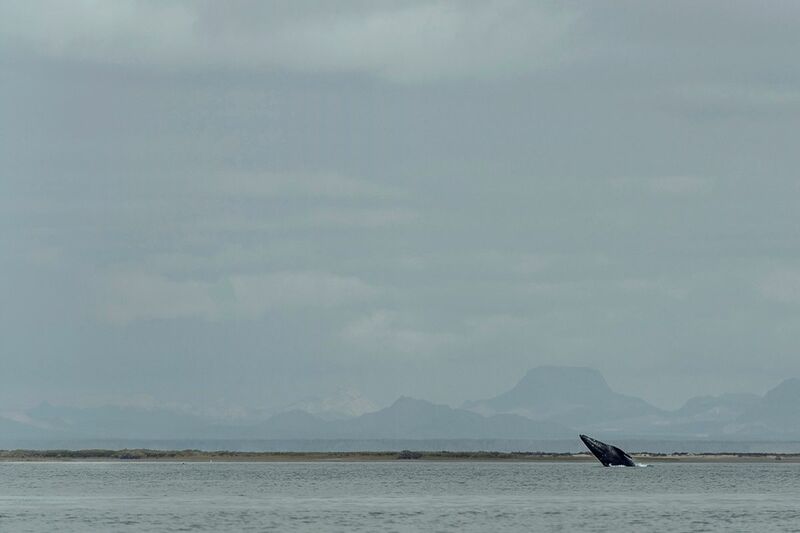 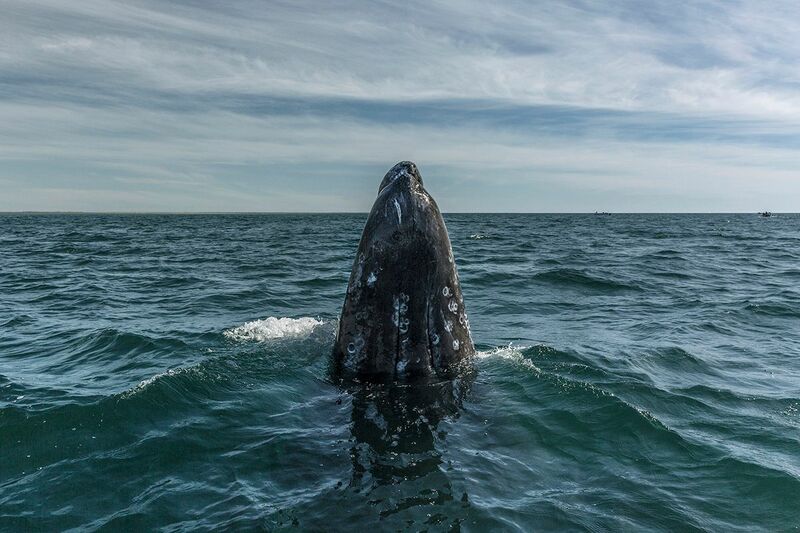 The San Ignacio Lagoon, a UNESCO world heritage site, located on Mexico's Baja Peninsula, is a breeding ground for the migratory grey whale population. 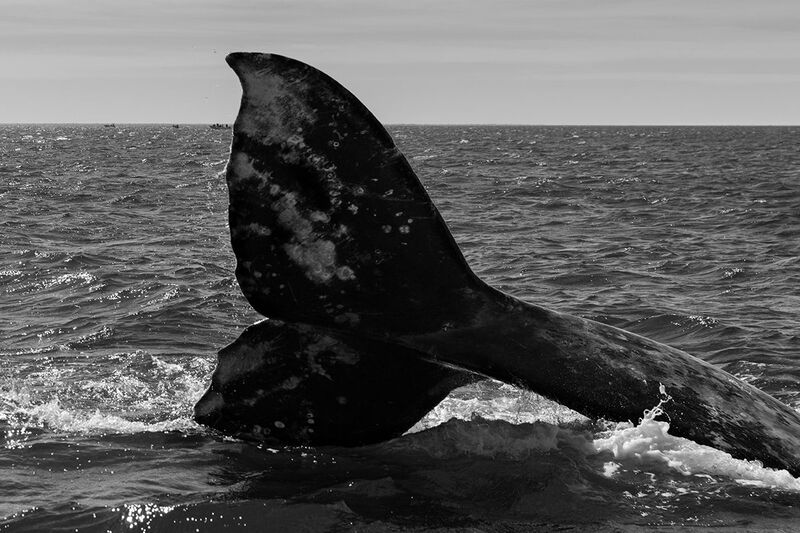 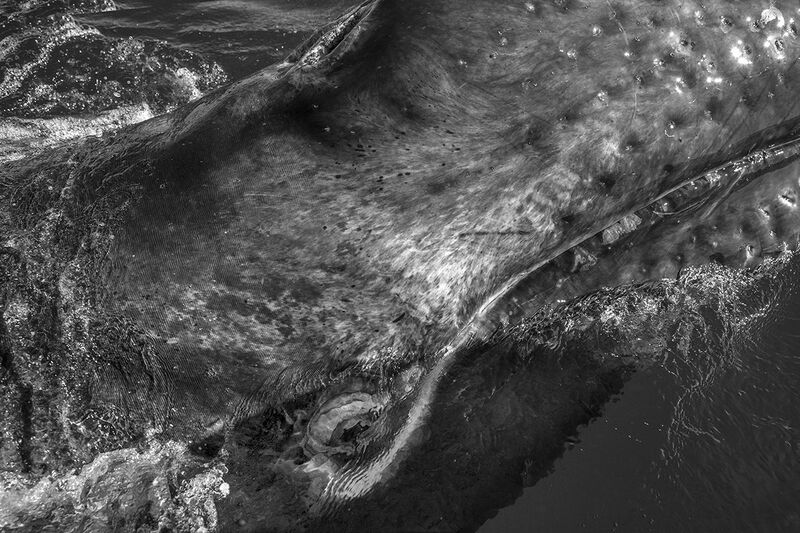 Eric journeyed there to photograph the remarkable interaction between cetaceans and human beings. 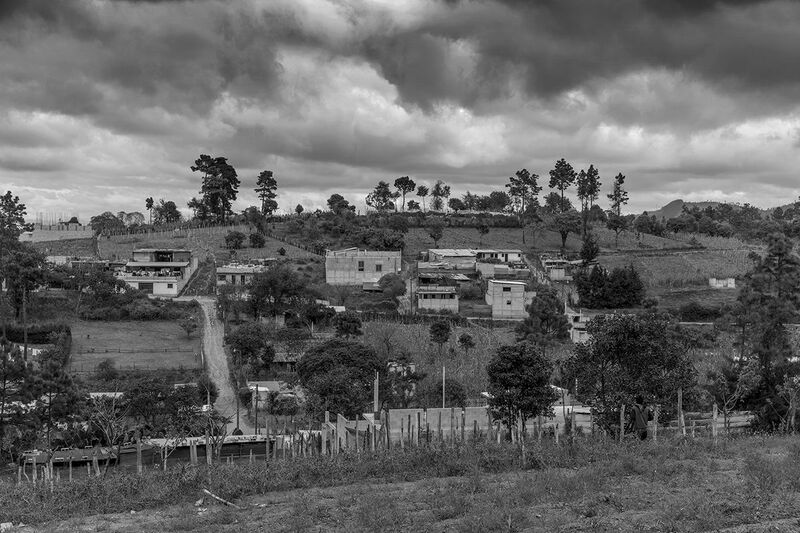 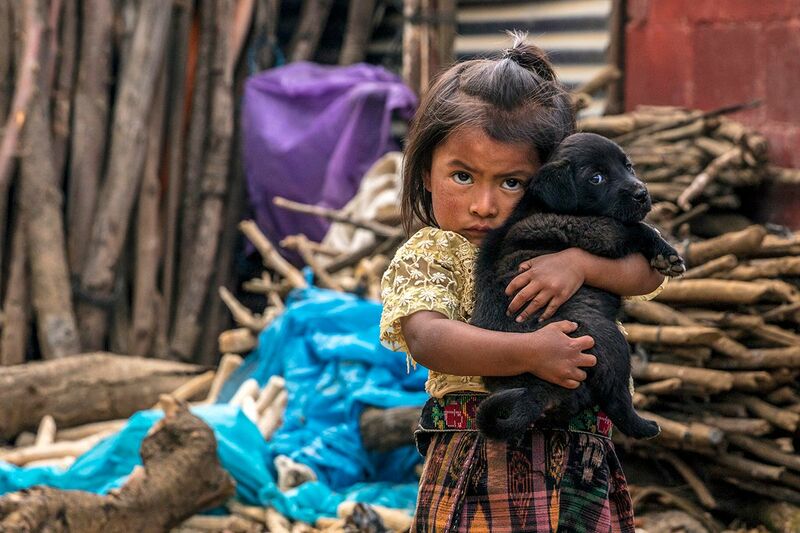 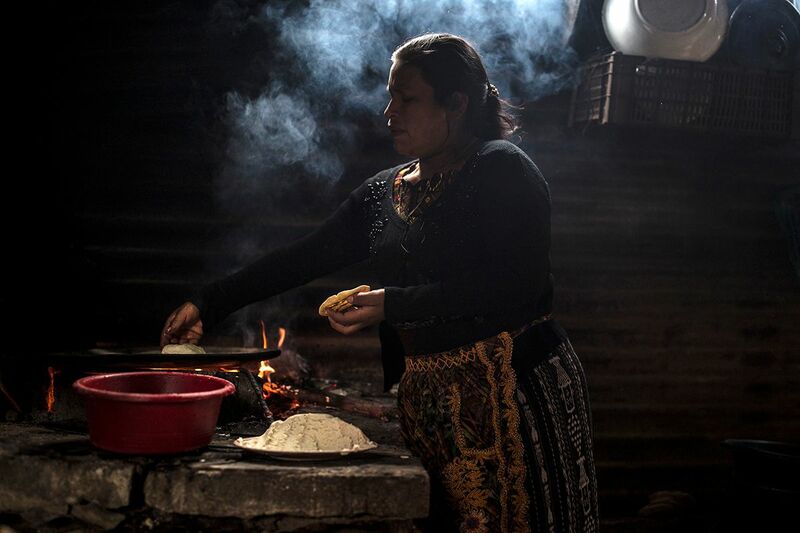 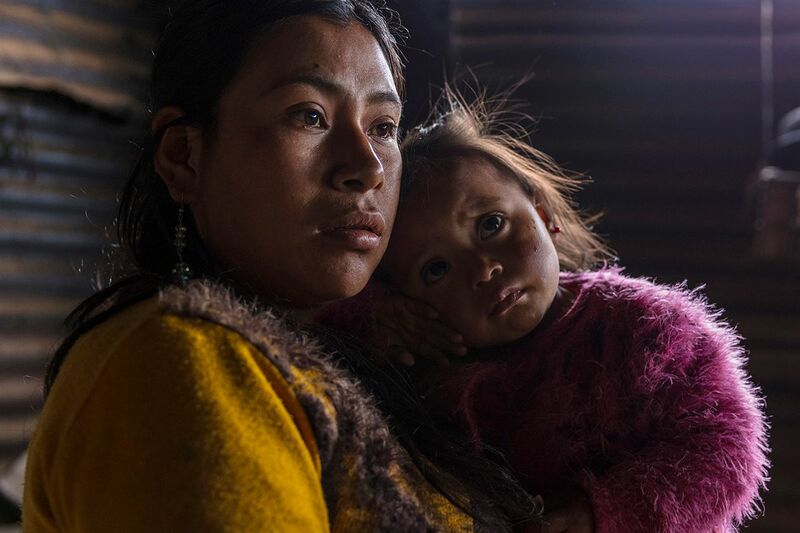 Documenting the work of the Global Alliance for Clean Cookstoves, Eric travelled to Guatemala City and rural communities in the northern hills where a largely indigenous population has long been adversely impacted by indoor open flame cooking. 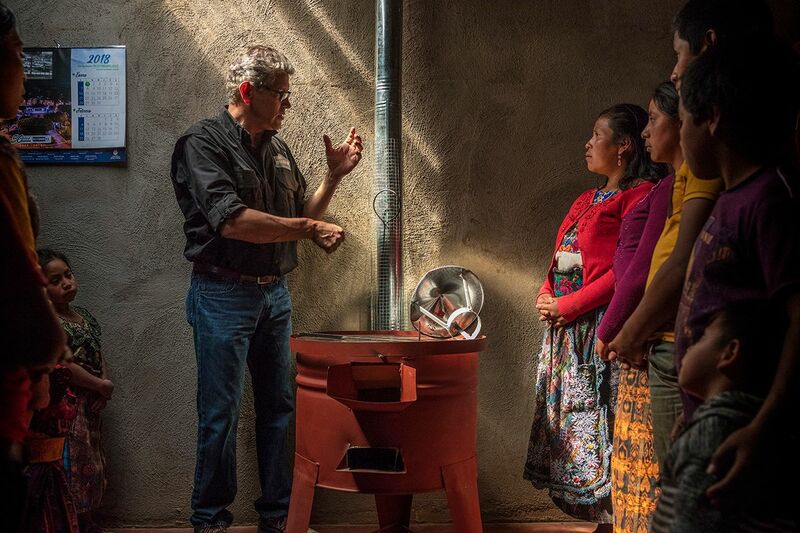 In addition the initiative itself, Eric documented the lives of the people benefitting from clean cookstoves. 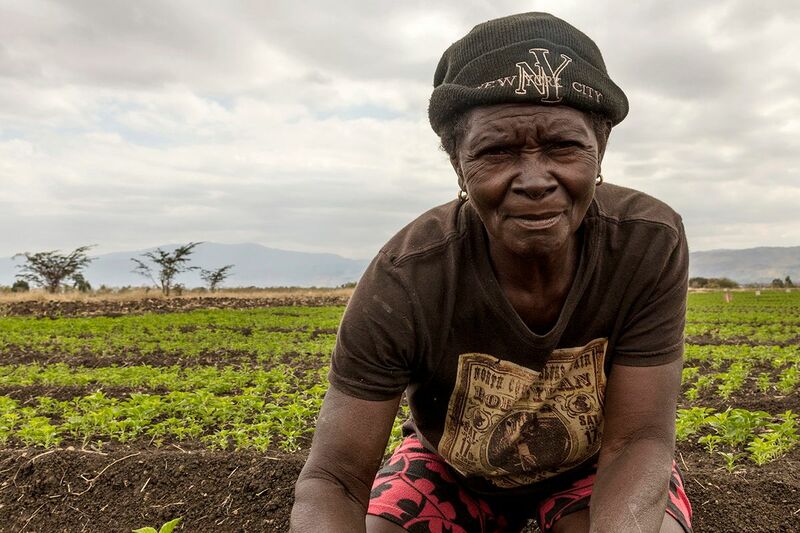 This campaign was funded by Natixis Investment Managers through Givewith LLC. 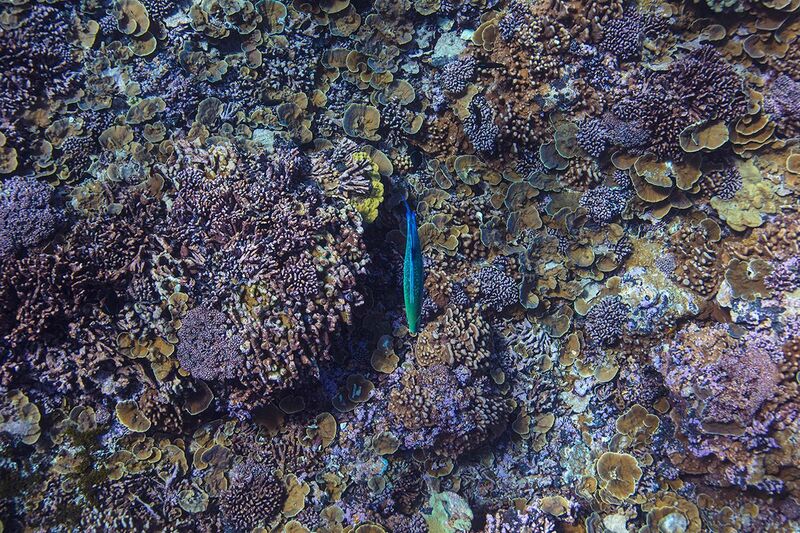 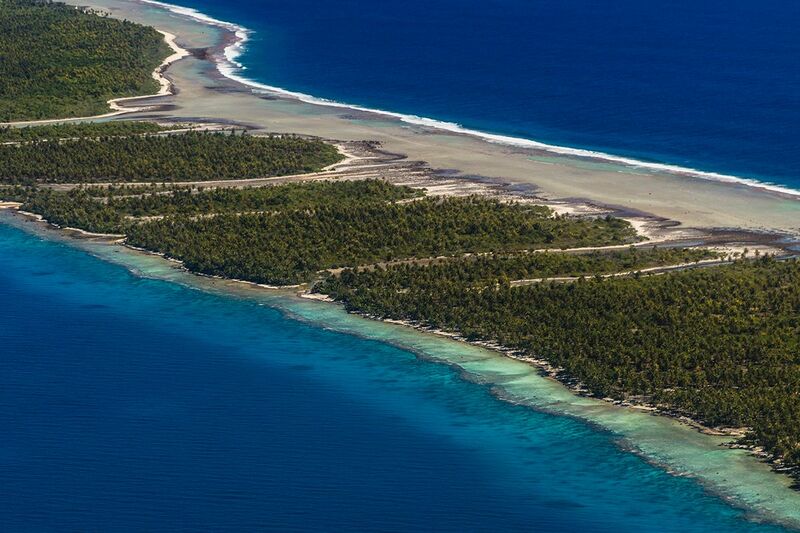 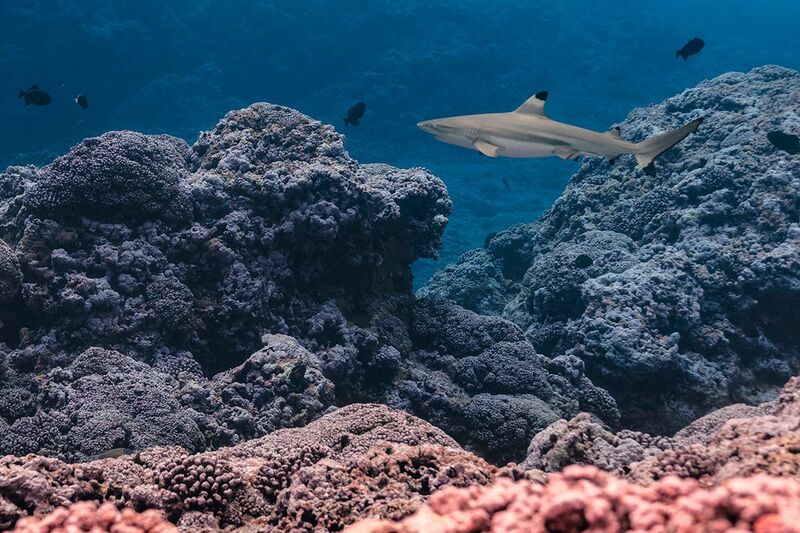 This expedition from Rangiroa’s sparkling lagoon to the verdant peaks of Tahiti’s neighbor, Moorea to the far flung reefs of the the uninhabited Line Islands revealed the diverse coral, clouds of tropical fish, and healthy predator populations. 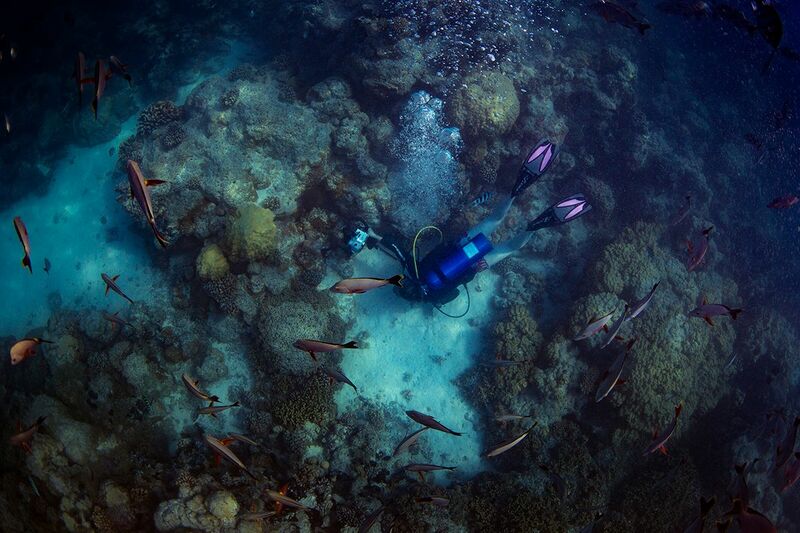 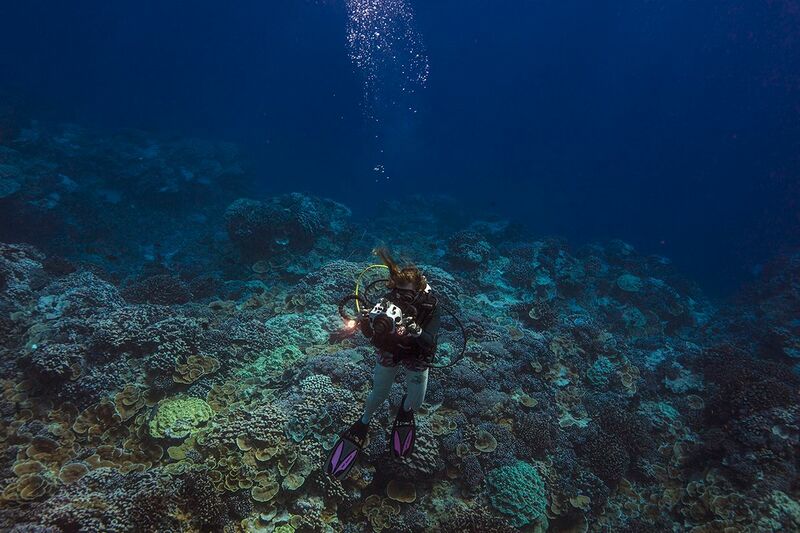 It is one of the healthiest reef systems in the world and a rare place virtually unmarred by the touch of humans, which is why it was identified by the National Geographic Pristine Seas project as one of the few places researchers can study to see how reefs and undersea ecosystems looked before humans. 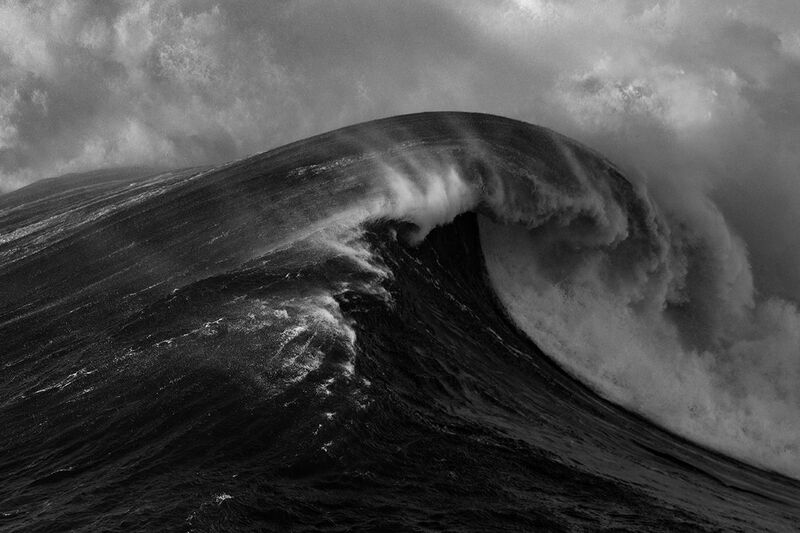 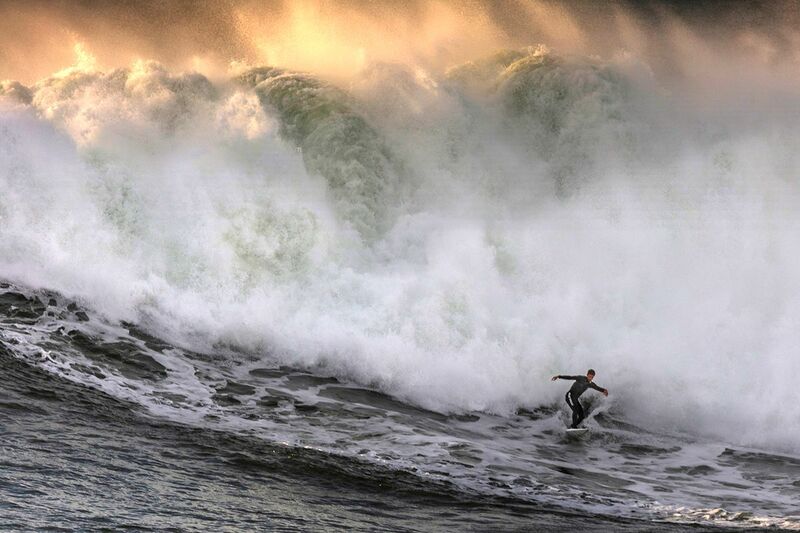 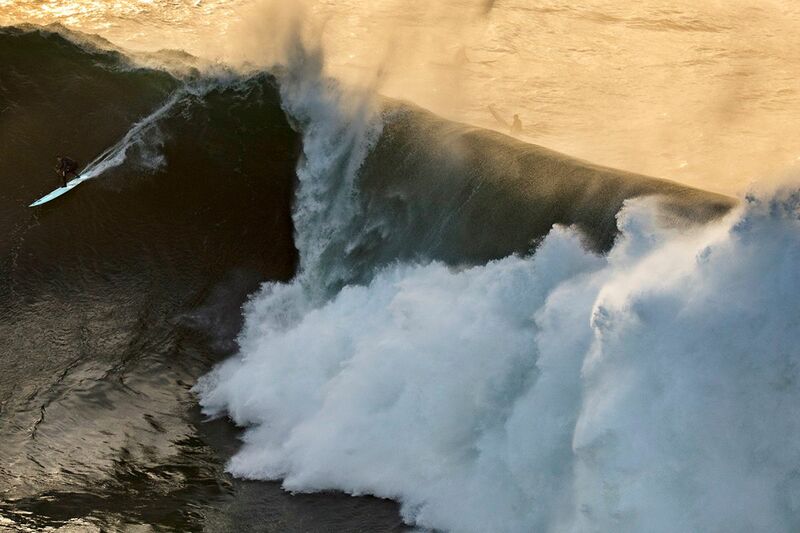 When a storm from the Aleutian Islands created an enormous swell along the Northern California coast, big wave surfers from all over the world descended upon Half Moon Bay for the thrill of their lives. 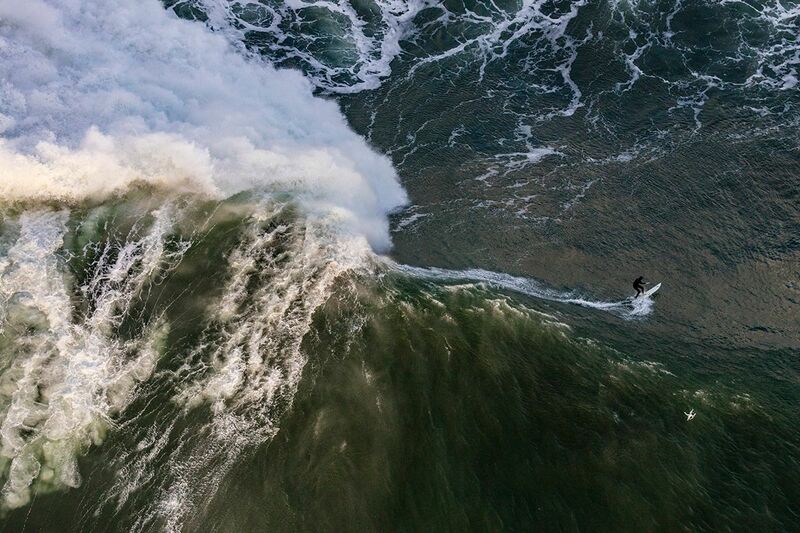 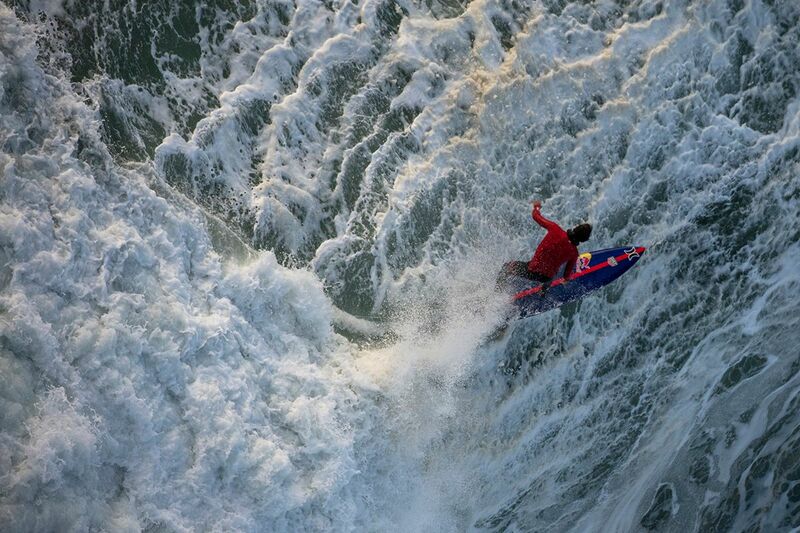 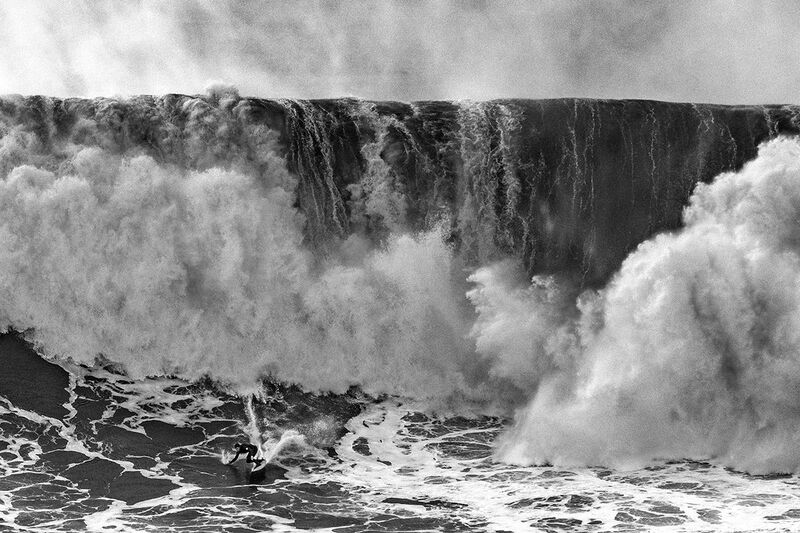 Eric photographed the action in the sixty foot waves from a doors off helicopter.